It's a case of timing is everything. 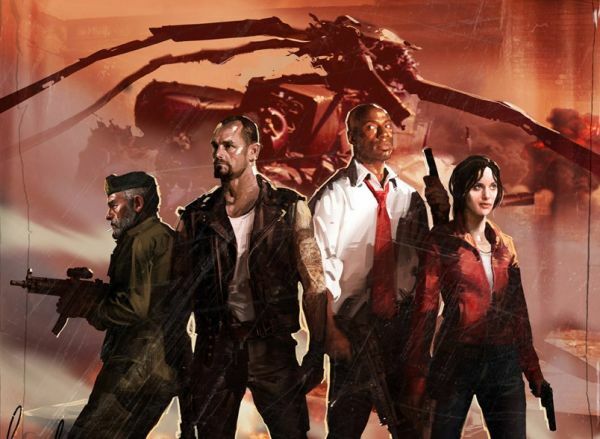 If only the Left 4 Dead DLC was announced and released before E3 this year, the Left 4 Dead 2 announcement wouldn't have been met with such resistance, at least, that's what Valve thinks. "I think in this case we just didn't message correctly, we didn't make it clear that Left 4 Dead was still going to be updated. We just didn't think to mention it, we were focusing on other stuff." This from Valve's Chet Faliszek. Forgetting to mention it is one thing, but failing to release is another. "We, internally, always knew we were going to do cool new stuff, so we didn't say anything about the original game. Of course we also intended to get the Crash Course DLC for L4D out before E3, but some things held us up." Ooops. He goes on to say that the decision to at least not announce the DLC first did hurt them, but otherwise their decisions were right. I'm sure Valve won't be making that mistake again.